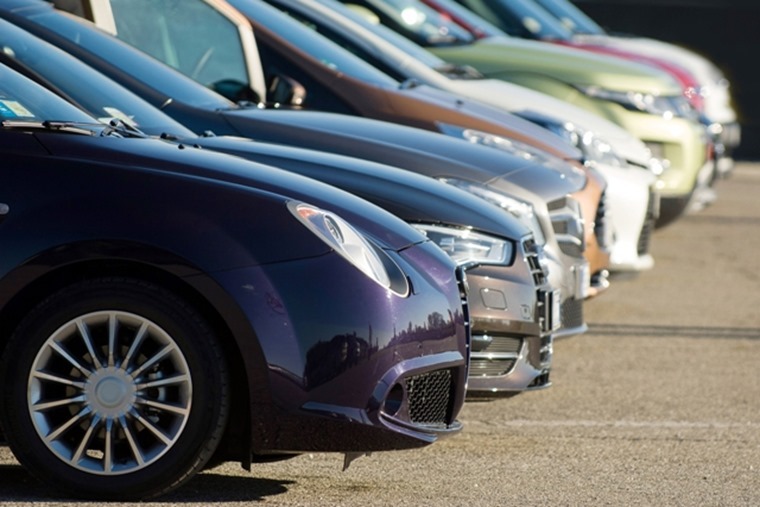 The UK’s new car market grew by 3.4% in May, with 192,649 new cars hitting the road, according to the latest figures from the Society of Motor Manufacturers and Traders (SMMT). But don’t get the champagne out just yet. The “modest” growth follows a substantial –8.5% drop in May 2017, when demand was impacted by both VED changes and hesitancy ahead of the general election. SMMT chief executive Mike Hawes said: “May’s growth, albeit on the back of large declines last year, is encouraging and suggests the market is now starting to return to a more natural running rate. In May, it was private buyers that drove demand, up 10.1% year-on-year. This offset continued declines in the business and fleet sectors, that were down –9.6% and –0.7% respectively. The supermini segment grew by 6%, while the small family segment also saw a modest 1.6% gain. 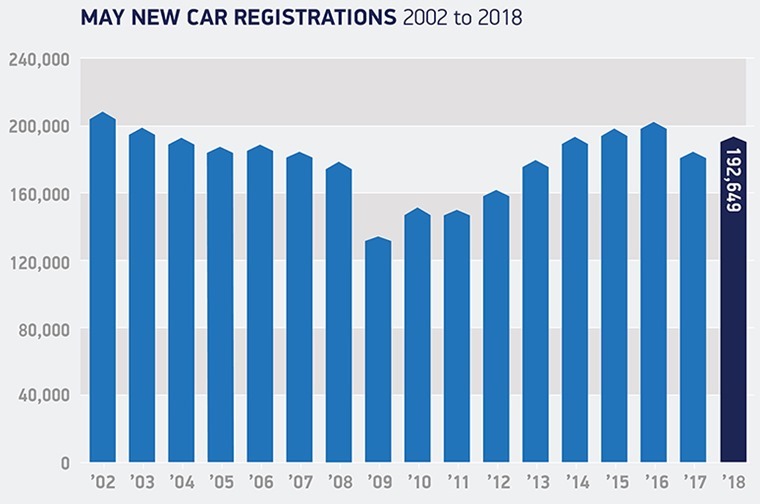 The record-breaking temperatures last month meant good news for convertibles too, with demand for drop tops rising 11.7% year-on-year. 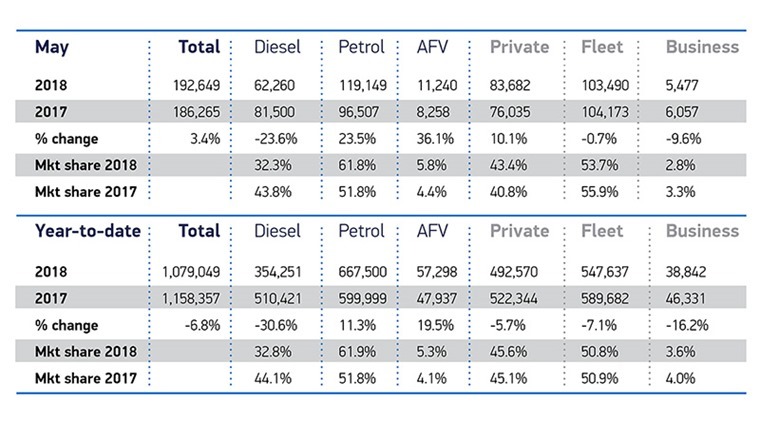 Hybrid and plug-in registrations grew by 36.1% to account for 11,240 cars – that’s a record 5.8% market share. Zero-emission battery electric registrations also grew by 18.7%, while demand for pure petrol vehicles increased too. Demand for diesel, on the other hand, fell for the 14th consecutive month, down –23.6% year-on-year in May. Despite May’s relatively positive growth, in the year-to-date the overall market remains down – registrations have fallen by –6.8% so far as Brexit implications and a slowdown in consumer spending impacts demand. 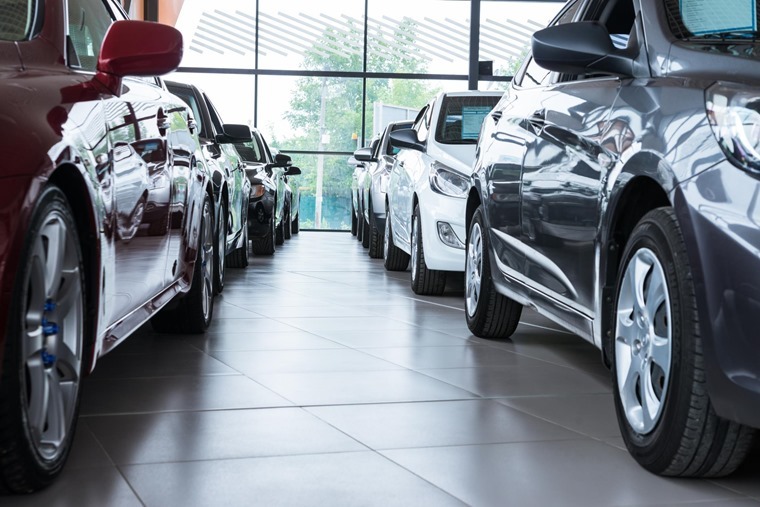 Ashley Barnett, head of consultancy at Lex Autolease, said: “The increase in new car registrations in May shouldn’t be taken out of context – May is traditionally stronger than April, but consumers and businesses are still hesitant when it comes to replacing their cars. The Ford Fiesta remained the most sought after new car in May, meaning more than 47,515 have been registered so far this year. In second position you’ll find the Ford Focus, although year-to-date it’s the Golf that remains the second-most popular model. You can find more registration data and industry news from the SMMT by clicking here.